Prestressing screw bars is rolled externally threaded in large diameter, high strength, high dimensional accuracy of straight bars. The bars can be connected at any cross section though coupling or screwed anchored. 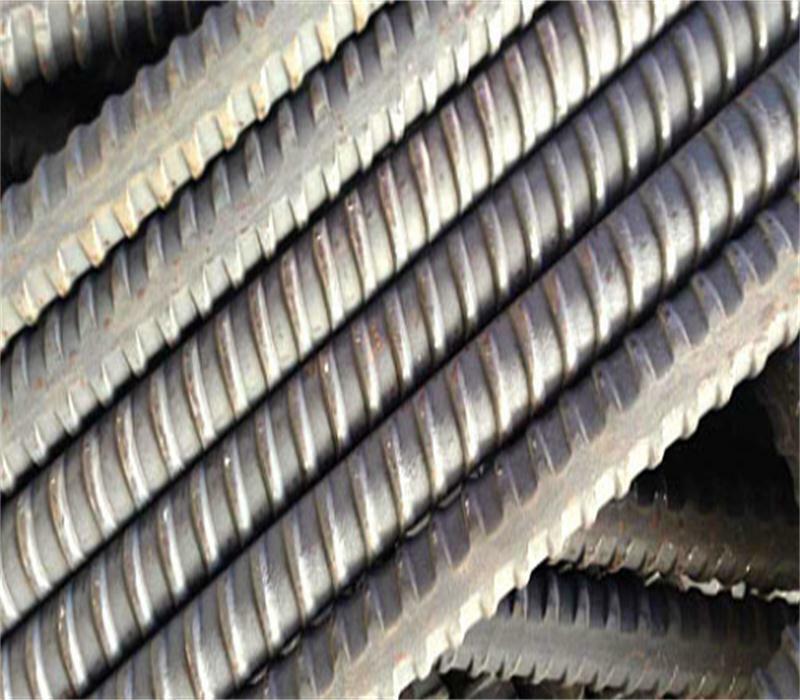 Prestressing screw bars is widely used in large-scale water conservancy projects, industrial and civil construction of continuous beam and large frame structure, roads, railways and middle bridges, nuclear power plants and other projects anchor. It is easy for connection, the anchor is simple, strong adhesion, tension anchor is safe, reliable, easy using, etc., and also saving steel, reducing component size and weight. Advantages︰ It can be used for many applications as ground anchor, soil nail and rock bolts, micropiles and port tie rods, etc.